Richard was called to the position of Senior Pastor at Westminster in 2012. 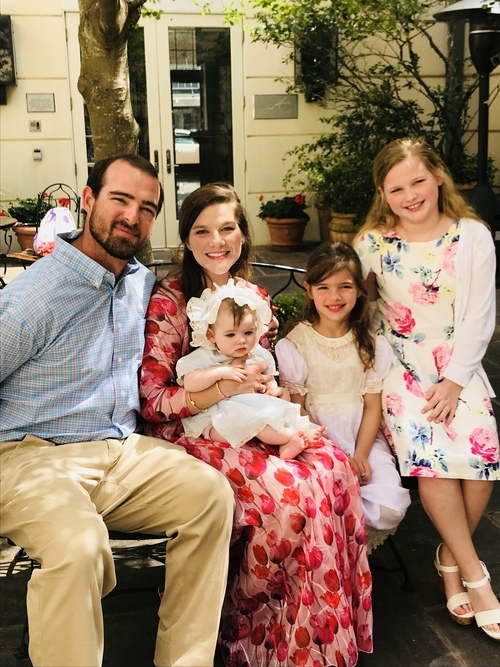 Prior to that, he worked in youth ministry as the Director of Youth Ministries at First Presbyterian Church in Aliceville, AL, as a Youth Ministries Intern at First Presbyterian Church in Jackson, MS, and as Minister to Youth and Families here at WPC. Richard graduated from Reformed Theological Seminary with a Masters of Divinity. He received his undergraduate degree from the University of South Alabama, Mobile. He brings to WPC a passion for the message of the Gospel. He and his wife, Anne Marie, have two children, Sophie and Jude. Josh came on staff at Westiminster in 2018. A former resident of Brandon, Josh graduated from Jackson State University with a B.A. in Business Administration. 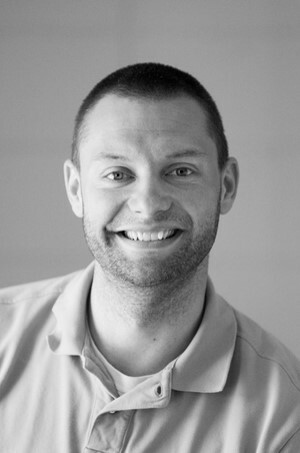 Currently, Josh is in the M.Div program at Reformed Theological Seminary. Josh and his wife, Christina moved to Greenwood in 2016. They have two sons, Elijah and Jonah, and a daughter, Norah Grace. Mischa joined the staff in order to develop our Counseling Ministry in 2013. 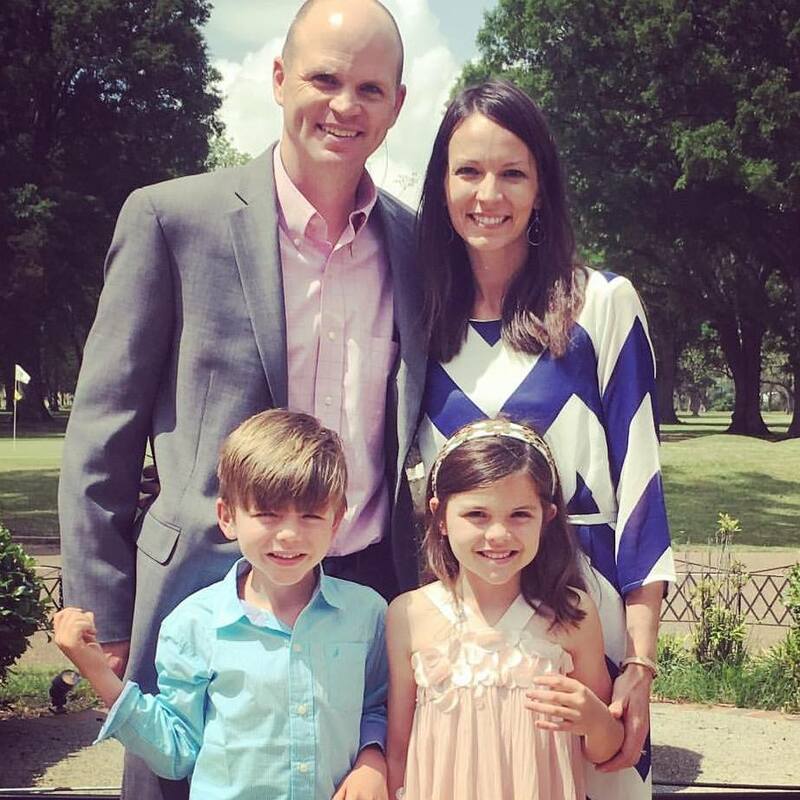 He graduated from Reformed Theological Seminary in Jackson, MS with a Master of Arts in Marriage and Family Therapy. Mischa is also a part-time math teacher for one of Westminster's supported missions, Delta Streets Academy. Prior to studying at RTS, he taught at Greenwood High School for two years through the Teach for America program. Mischa is originally from Michigan. He earned his undergraduate degree from Calvin College in Grand Rapids, MI, where he was also a member of the basketball team. Debbie has been on staff as Westminster's Office Manager since 2003. Before joining the Westminster team, she worked for the City of Greenwood for 25 years. Debbie attended Mississippi Delta Community College after graduating from Greenwood High School. 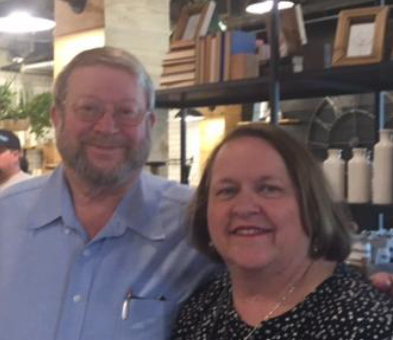 She and her husband, David, have called Greenwood home for all of their adult lives. Kim has served as Westminster's Financial Secretary since 2011. Previous to that position, Kim worked in sales in the life insurance and financial planning industry for 14 years. 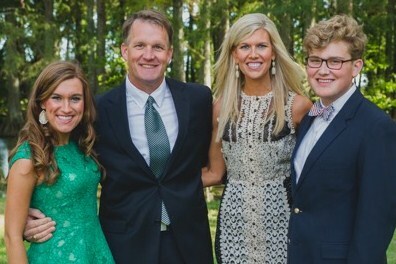 Kim is married to Stephen Pillow and they have a daughter, Mary Dudley, and a son, Baylor. Meredith is a native of Greenwood and graduated from Mississippi State University with a Bachelors of Science in Kinesiology; Clinical Exercise Physiology. 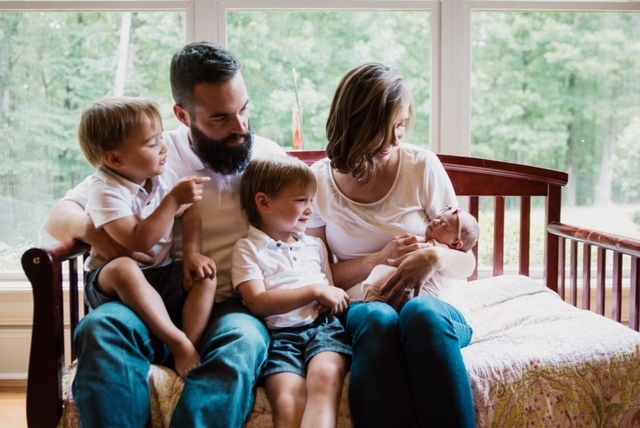 She then went on to complete her Masters degree in Occupational Therapy from the University of Central Arkansas, and settled back into her hometown of Greenwood in 2016 with husband Lewis, and their three girls, Jane Kimmel, Stella, and Annie. She has a passion for serving, and finds joy in working with children. She is excited be a part of the Rooted Children’s Ministry at WPC, and looks forward to growing in Christ with your children. Kathryn came on staff at Westminster in 2014. A Greenwood native, Kathryn graduated from Wake Forest University in North Carolina with a B.A. in Communications. 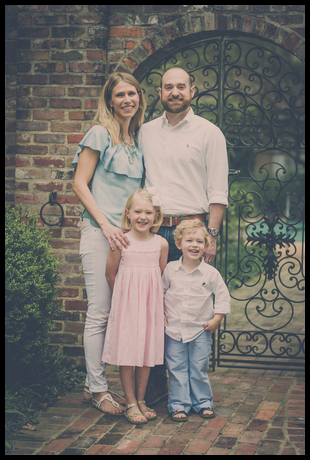 After living in Atlanta, GA for five years, Kathryn and her husband, Gary, moved to Greenwood in 2007. They have a daughter, Mary Laine, and a son, Langdon. As a skilled member of the WPC choir, Amy took on the role of directing Westminster's Music Ministry in 2010. Amy attended Lipscomb University in Nashville, TN and then graduated from Mississippi College in Jackson, where she received a B.A. in Business Communications. A Denver, Colorado native, Amy moved to Greenwood in 2003 with her husband, Lee. 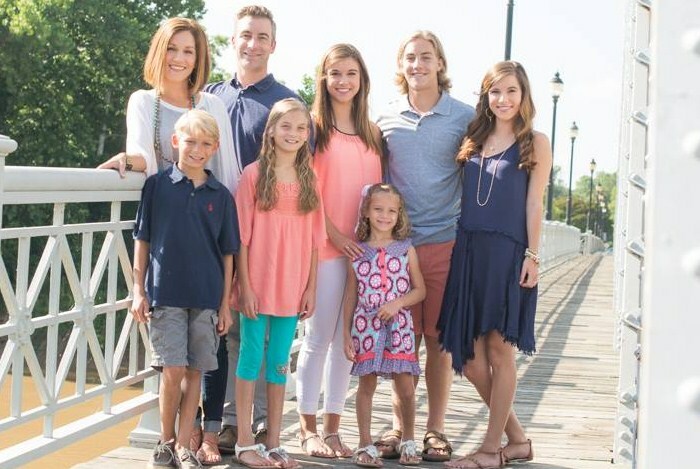 They have six children: Madeleine, Walker, Claire, Victoria, Merrick, and Maya.